SpeedSynch specifically employs the concept of ‘masks’ to illustrate customer behaviours and the relationship of people to products, events and places. Manga is very, very popular and illustrates the value of stories and masks brilliantly. 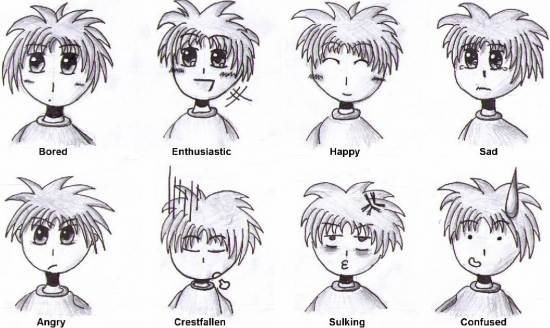 Consider the common facial expressions that Manga artists employ to convey emotion, meaning and relationships between characters. Manga is a timeless are and presents enourmous potentional as a resource to convey stories and relationships relative to products or services. Indeed TransMedia, or the delivery of stories across multiple media, may illustrate that the meaning of Manga transends age, culture and geography. Join us to see how SpeedSynch ‘persona’ mask employ the concepts and techniques of Manga.